Another great adventure in Gizmoland is happening now! Christmas has come, along with a new collection of festive riddles to complete! Are you up to the challenge? See if you can earn all of the holiday rewards along your way and celebrate the season with the residents to Gizmoland! 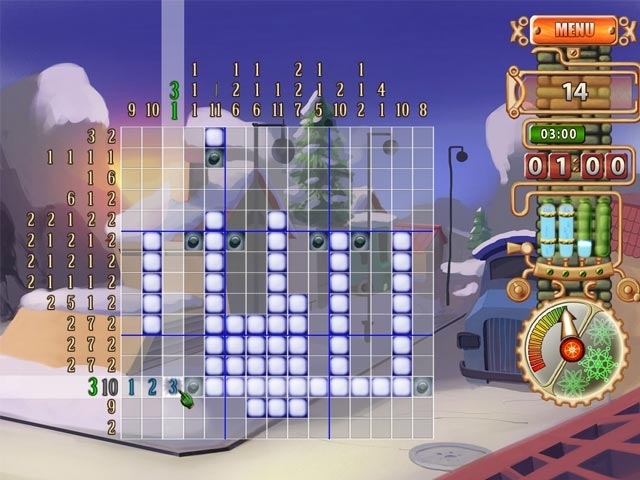 Nonogram puzzles up to 30 x 30 grids! 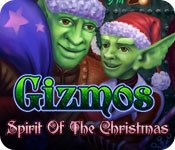 Play Gizmos: Riddle Of The Universe!